Some companies that specialize in the development of outpatient buildings are unwilling or unable to guarantee all the costs that are associated with the development of their buildings. Guaranteed-price protection is the cornerstone of Landmark’s full-service program. 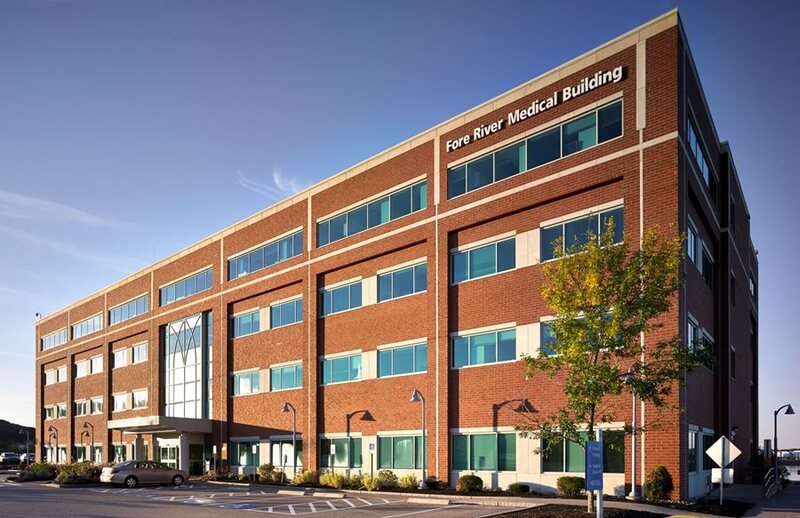 Hospitals, health systems and academic medical centers that select Landmark to develop their outpatient buildings receive a single guaranteed price for all their professional services and hard construction costs. Guaranteed-price protection is the cornerstone of Landmark’s full-service program. With Landmark’s guaranteed price, there are no cost overruns or extras.